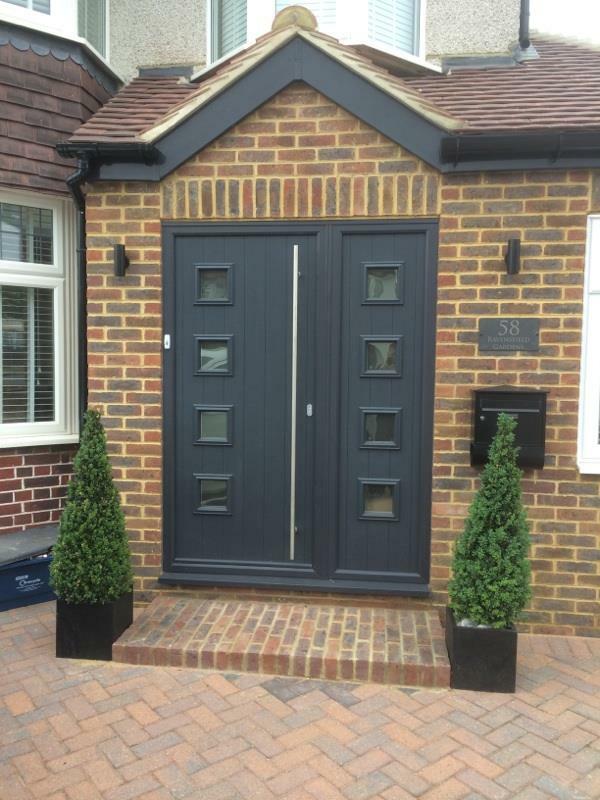 Your doors make a statement about your individual style, whether it’s a warm and welcoming composite door, a set of stunning bi-folding doors or stylish French doors. 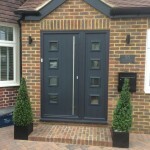 Here at Merton Windows, we are glazing experts with a vast amount of experience supplying and fitting doors in Kingston upon Thames, Ham and the nearby areas. We know that the right door will modernise, transform and add value to your home, while also lowering your energy bills and increasing your security for your peace of mind, so call on us for all your replacement doors. 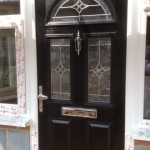 Composite doors: Composite doors are the newest types of doors in the home improvement market and use a combination of materials to offer beneficial properties. 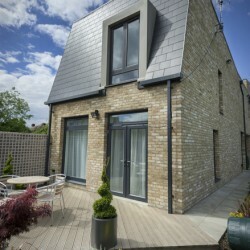 They are low maintenance, durable and secure and come in styles catering to both modern and traditional tastes. The technology used to manufacture these doors ensure that your product will last for many years to come. 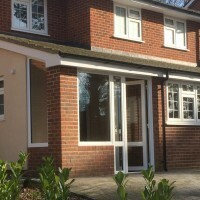 Bifold doors: Whether you want to improve the look of your home or provide unrivalled access to your outdoor space, we can supply and fit bifold doors that are perfect for your property. With clean lines and slim frames, they add warmth, comfort and space to your home. Patio doors: When you want to maximise the views of your outdoors but have limited space, patio doors provide a practical and stylish solution. French doors: French doors give a traditional and classic appearance to any home and make a unique design statement. 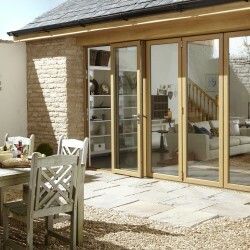 Our French doors are available in a range of uPVC, wood and aluminium and come in a range of finishes and grains. Read our blog about French doors versus patio doors. 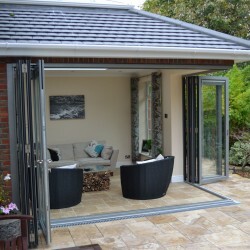 Folding sliding doors: We can fit a wide range of doors to suit different styles and purposes. These doors guarantee quality, durability, safety and security and can really enhance your home and open up new possibilities. 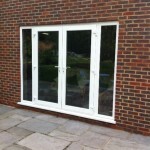 We also specialise in the supply and installation of all types of glazing products, including windows and porches. For a free no-obligation quote, please call our friendly team 020 8542 2233. 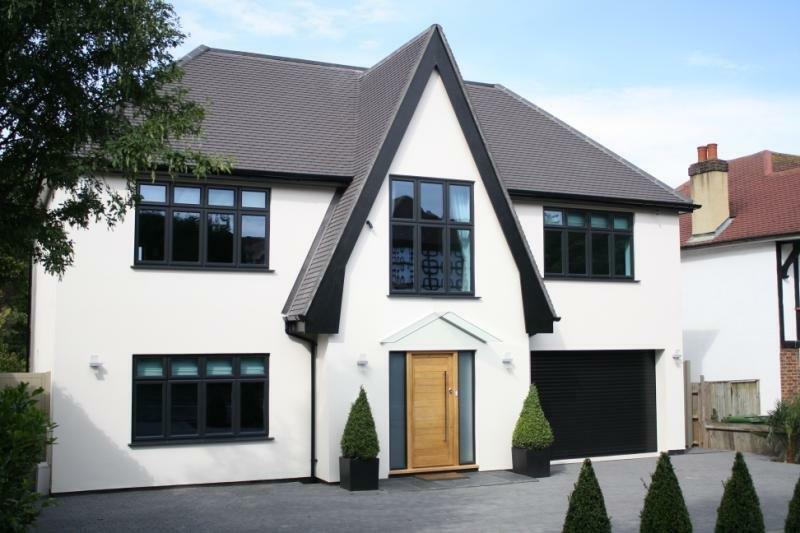 Merton Windows pride itself on customer satisfaction, which is why we have so many customers recommending us to their friends, relatives and colleagues. We will happily complete a site survey and give you a free quote, totally free of charge and always adopt a no-pressure sales policy. The standard of work carried out on my property was outstanding. 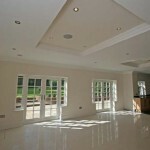 Neighbours have commented on the high standard and the finish very pleased, would definitely recommend. No dramas or horrors just a pleasant experience from start to finish, professional service with clean and tidy well presented fitters. 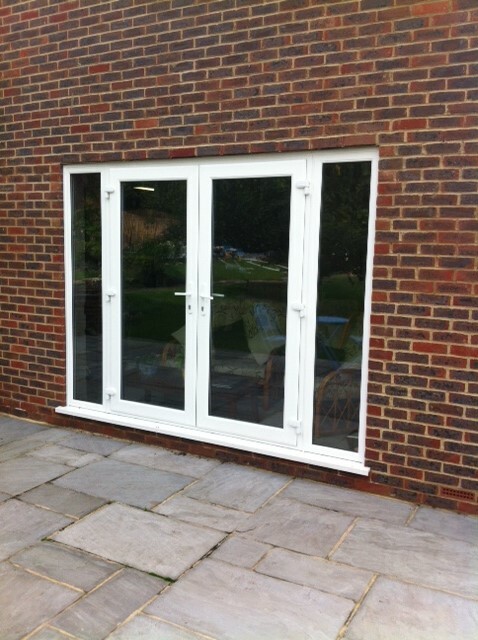 Very happy with the quality of work and the windows, the bifold doors are exceptional. Would definitely recommend Merton Windows and Doors. 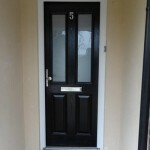 For all your new doors in Kingston, call our glazing experts today! Please call us now on 020 8542 2233, email [email protected] or fill in an online contact form and we will call you back as soon as possible.